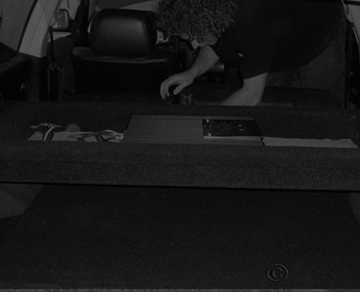 For over 30 years Rhino Box has been leading the way in customizing bass boxes. Over the last few years we have taken the painful and costly steps to control our distribution in an all-out effort to bring back profitability to our brick and mortar dealers. Rhino Box products are only sold in the finest stores known to exist insuring the most positive customer experience possible. Dealers can sell with confidence knowing that Rhino Bass Box and their policies insure price integrity, predictable profits and most importantly, happy customers !!!! Welcome to Rhino Box, your home for the guaranteed best quality sub-woofer enclosures. 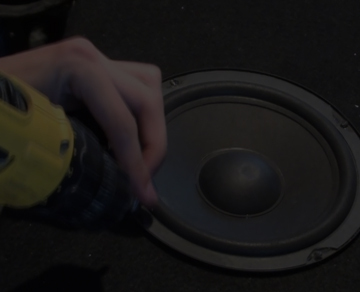 We manufacture our sub-woofer enclosures at our state of the art facility in Houston, Texas, USA. 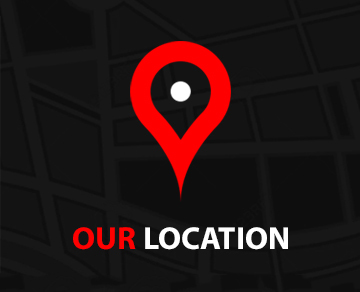 Which means all of our products are made in America with great attention to detail, precision, and quality. 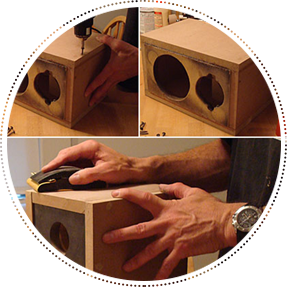 All of our boxes are nailed, glued, and sealed again to insure durability and sound quality. "Nothing hits harder than a Rhino.